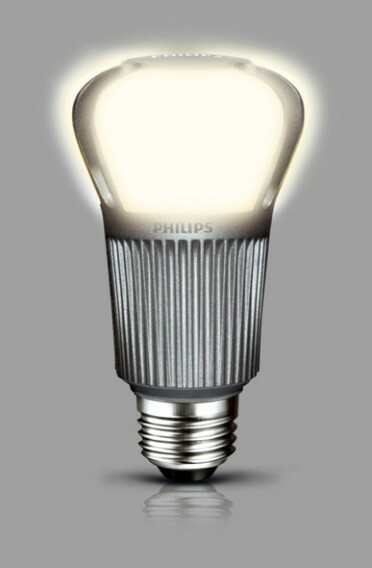 Why the Incandescent Light Bulb will Disappear from the Market? 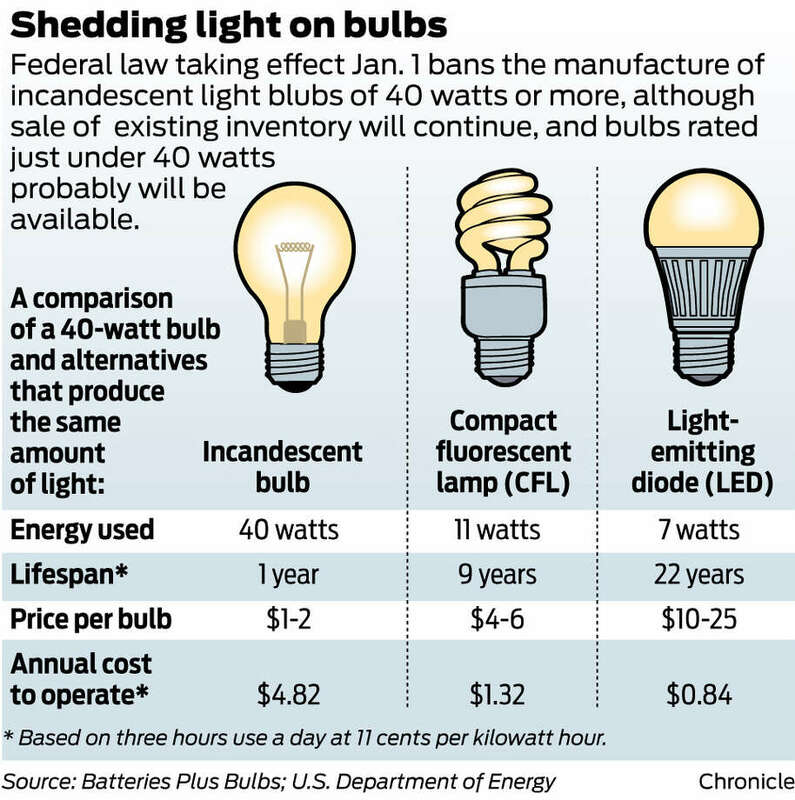 Electric energy saving depends on new technology that will replace the incandescent light bulb for cheaper alternatives and greater durability. Since the 19th century man has invested in the generation of electrical energy through light and the first model ideal for this purpose was the incandescent light bulb by Thomas Edison, who created more than 130 years is present in the world. 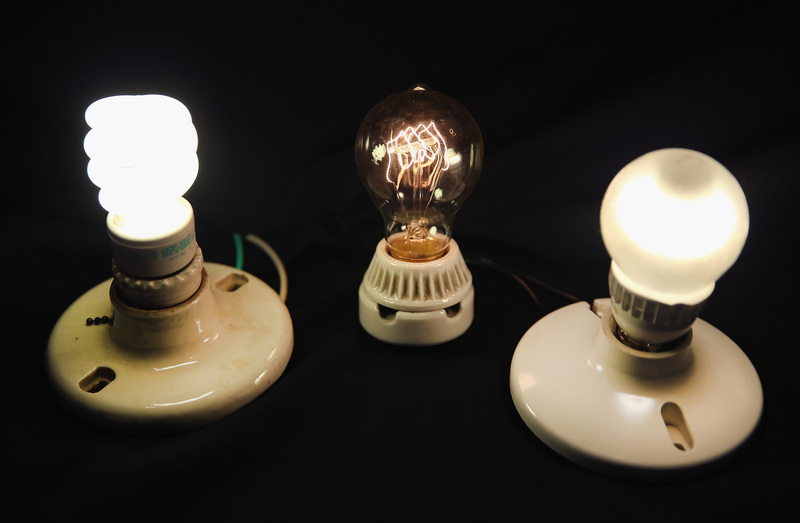 Even having lasted more than a century, the existence of incandescent bulbs came to an end, because they no longer fit in today’s world that has a growing quest for power saving. 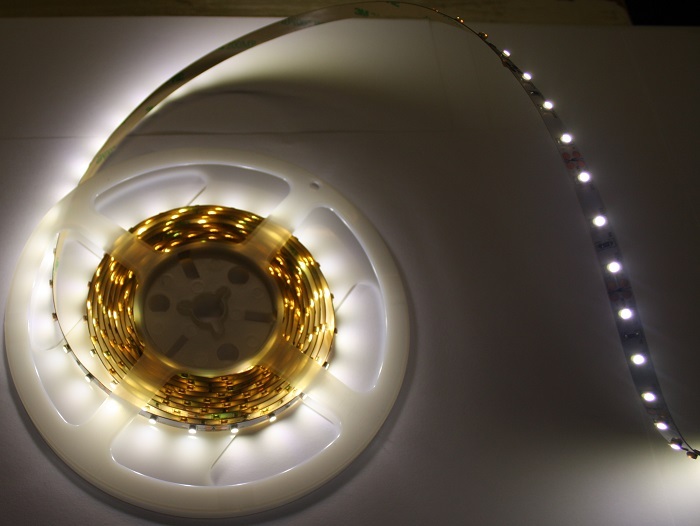 This type of lighting has several disadvantages compared with other lamps: spend more energy than produce light, generate a lot of heat and have a very short durability. 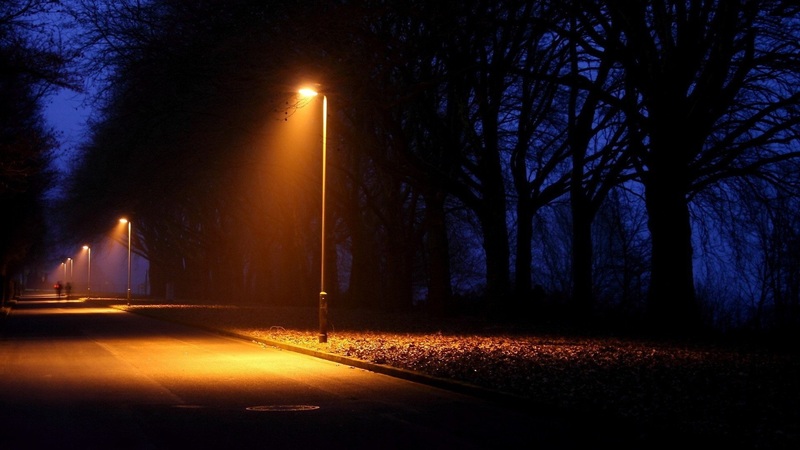 Thinking on improving the lighting and reduce the energy consumption, several countries have adopted economic lamps in residential and public lighting, decreasing considerably the cost of this input. In Brazil is no different. From this Thursday (30), all incandescent bulbs will have your sale prohibited throughout the national territory and, while disappearing from the market, give space for economic lamps such as fluorescent and LED lamps. 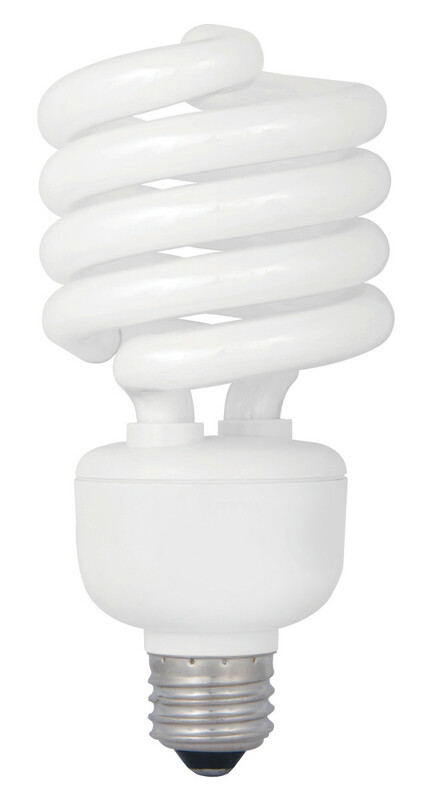 Fluorescent lamps were the first cost-effective alternative that emerged in large scale in the 20th century, already showing new economy opportunities in lighting. Despite this, they are not so, since they are produced with heavy elements and environmental contaminants such as mercury and phosphorus, which makes your discard. 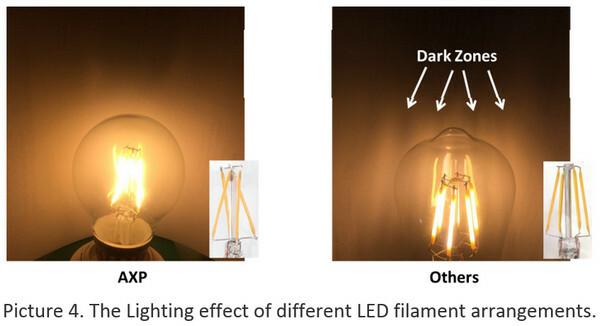 Compared with an LED lamp, the still fluorescent come out losing on other items. The durability is very low, your working for between 5,000 and 10,000 hours, second data from InmetroLED them last from 35,000 to 50,000 hours. 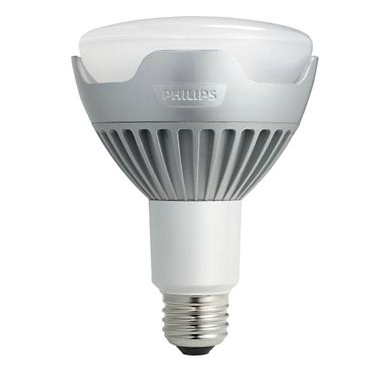 In the economy of electric energy, the numbers also point out that LED bulbs consume less, guaranteeing savings of up to 73% compared to fluorescent. 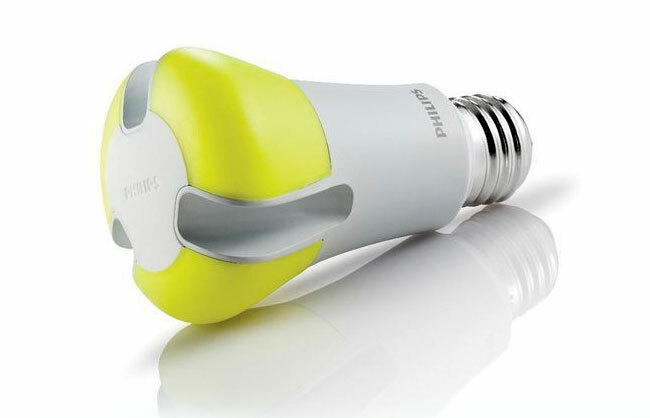 In addition, the LED does not generate heat, not pollute, and is much more resistant to impact. To ensure that your home and your business are well lit with enough quality and economy, always look for economic lamps with LED technology. 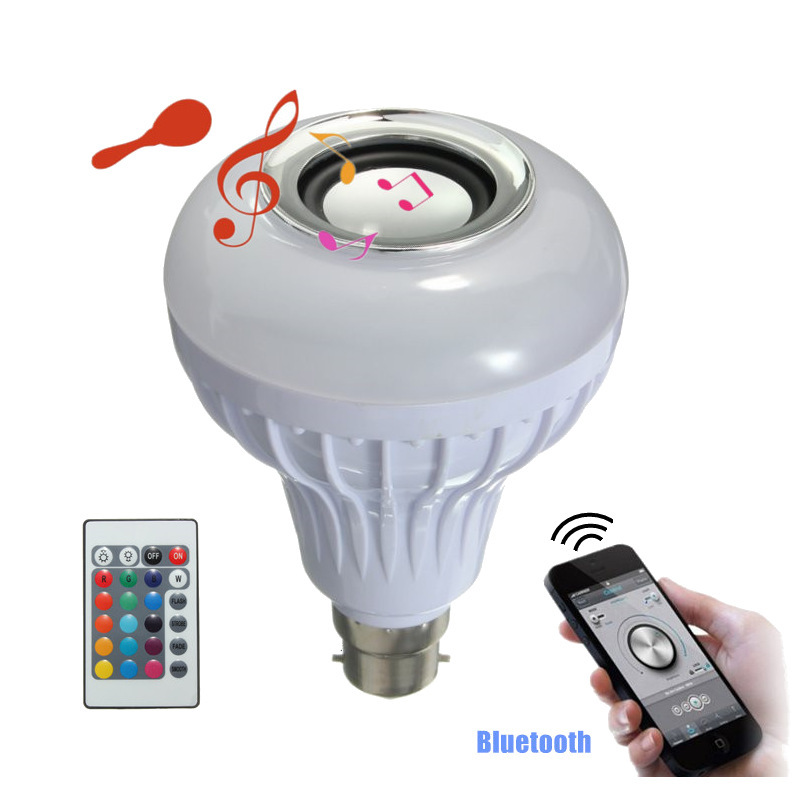 Check out our online store and wholesale and know the products LED Planet.